An Afghani refugee showered his girfriend with affectionate messages and gifts just days before she set up his murder and filmed him bleeding to death, a court heard. Snapchat addict Fatima Khan, 20, allegedly urged Raza Khan, 19, to stab 18-year-old Khalid Safi outside a Costa Coffee in Acton, west London. 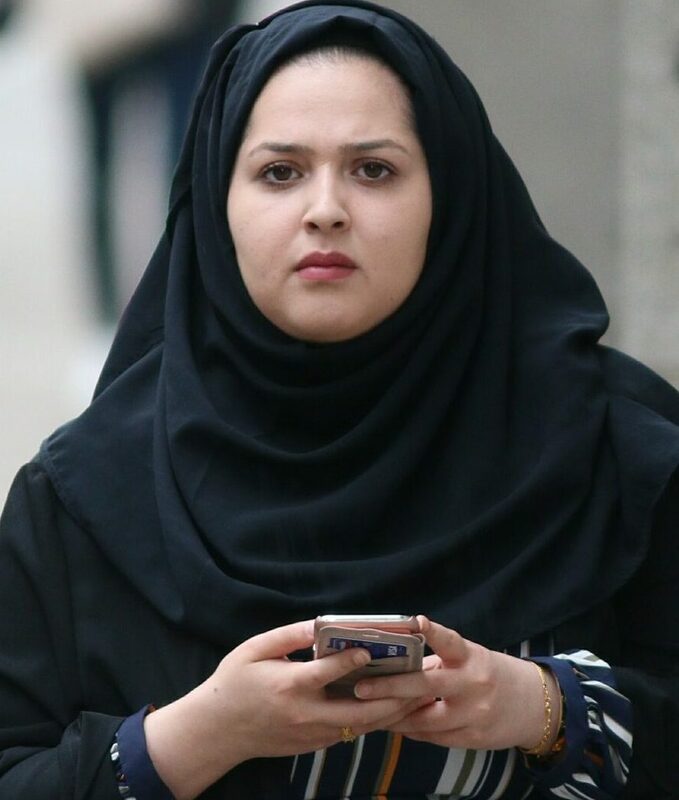 Ms Khan filmed the scene and posted it to the social media site with the caption ‘This is what happens when you f*** with me,’ the Old Bailey heard….